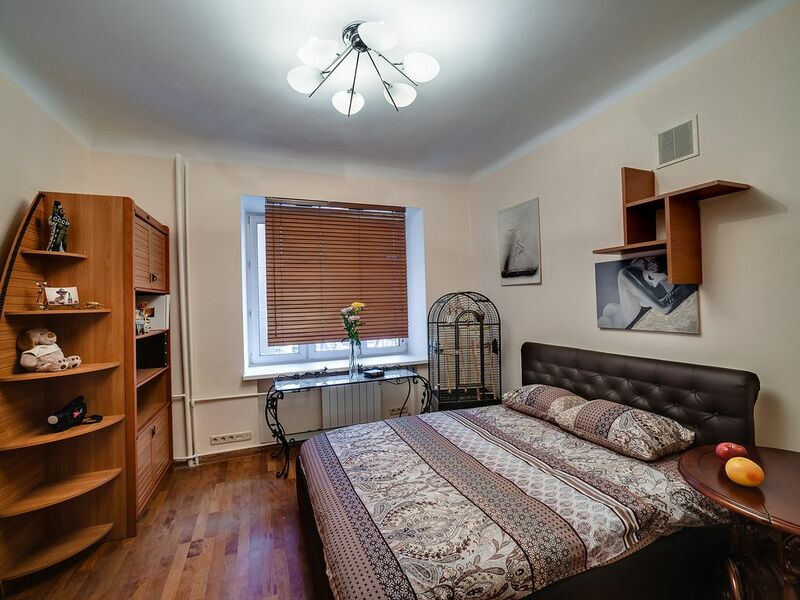 Central 2bd apartment 5 min walk to the Subway! 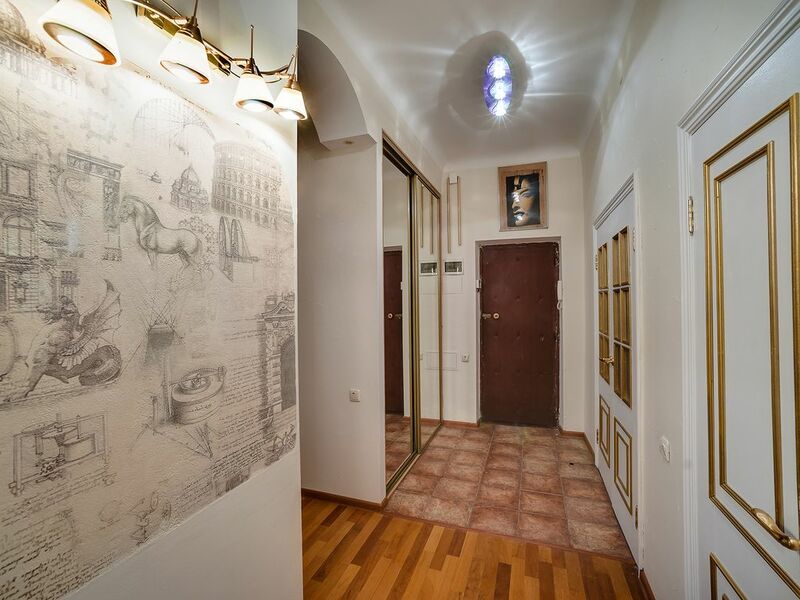 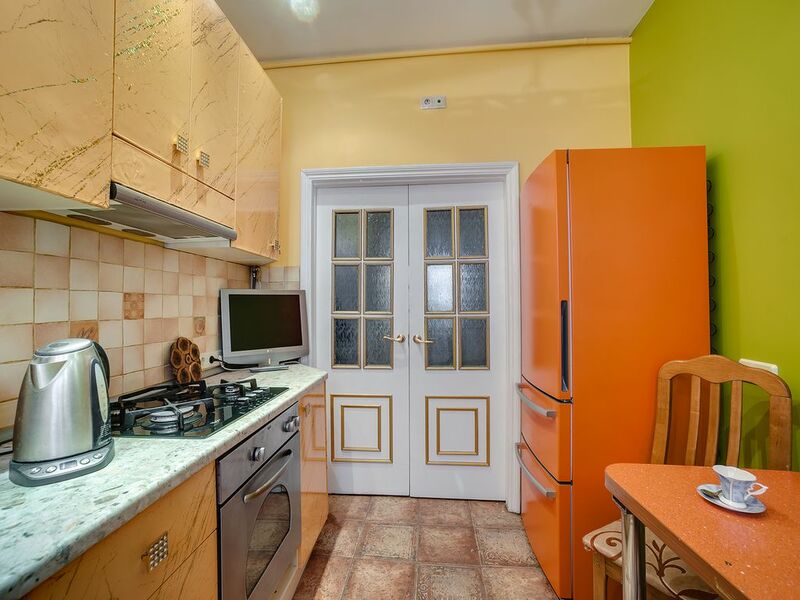 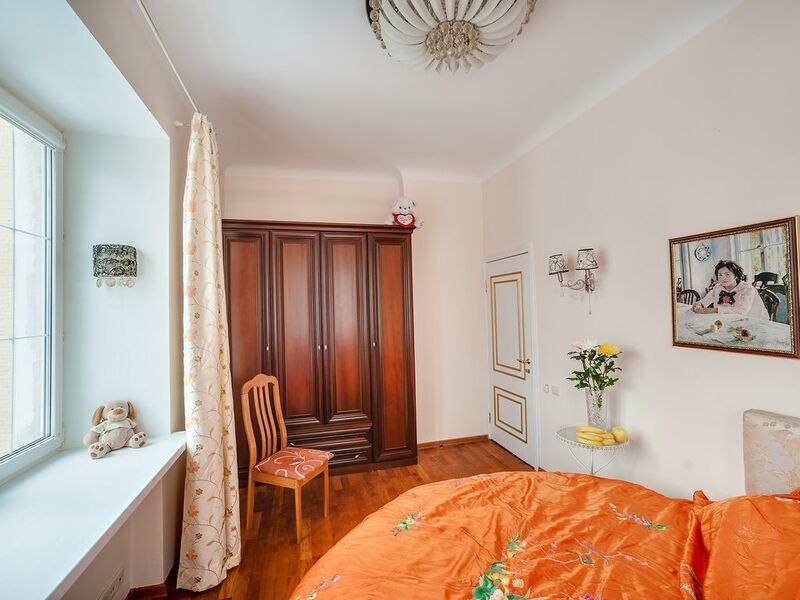 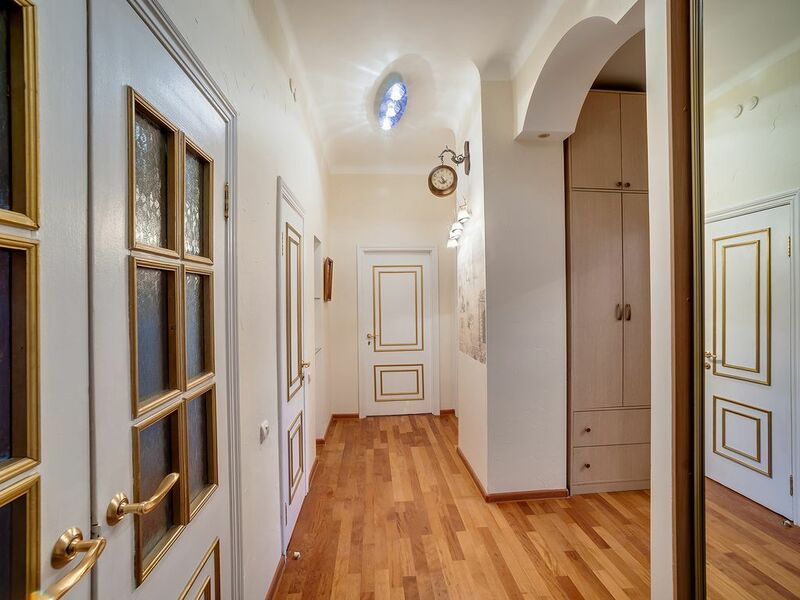 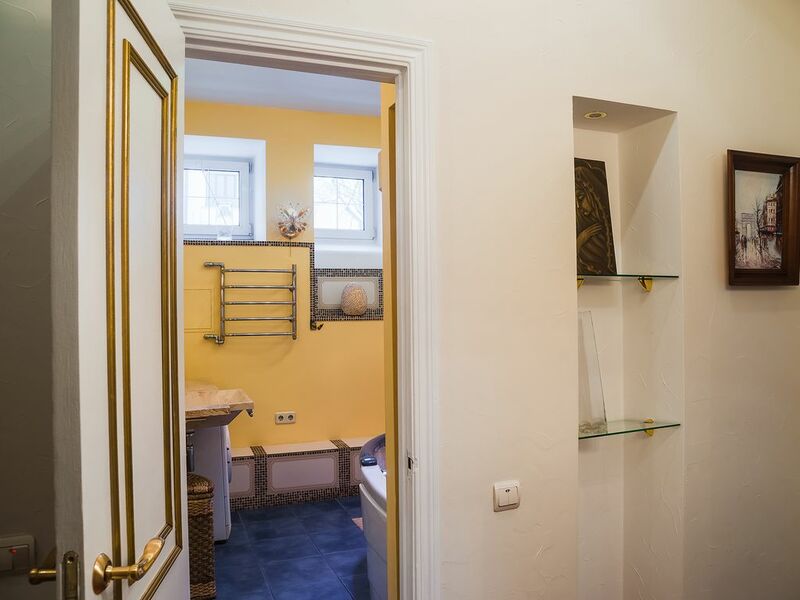 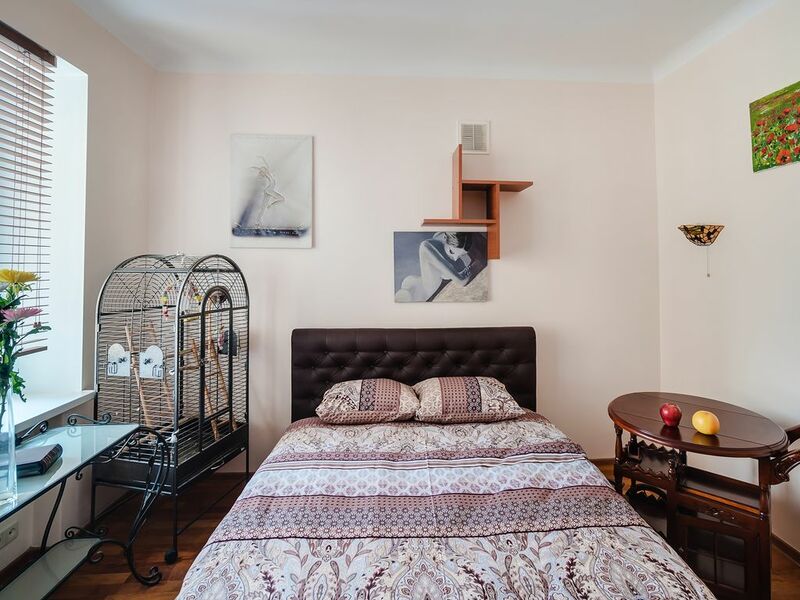 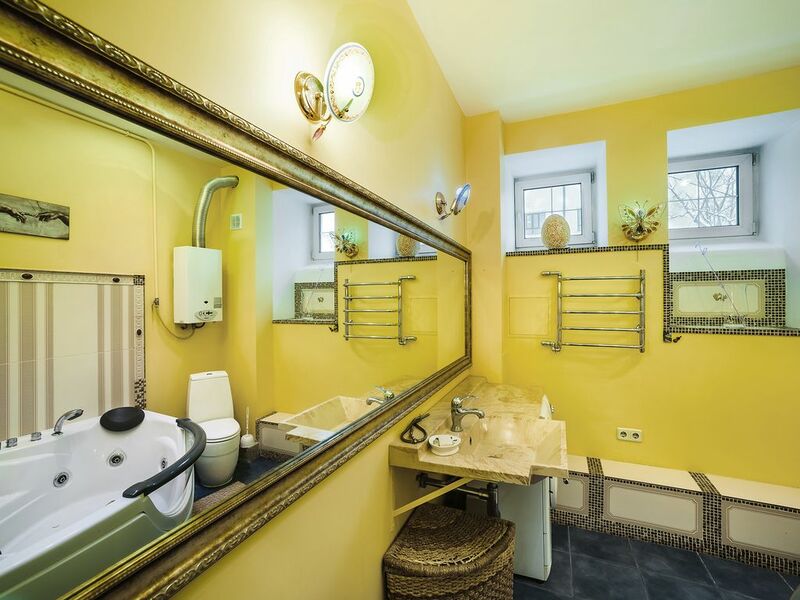 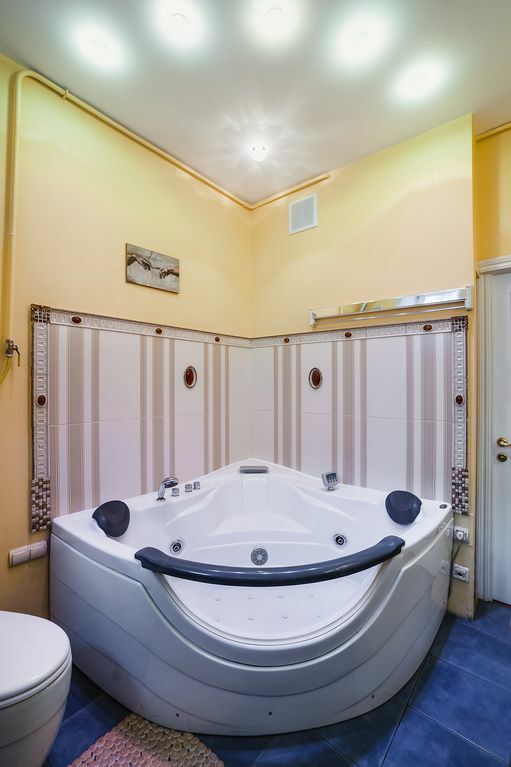 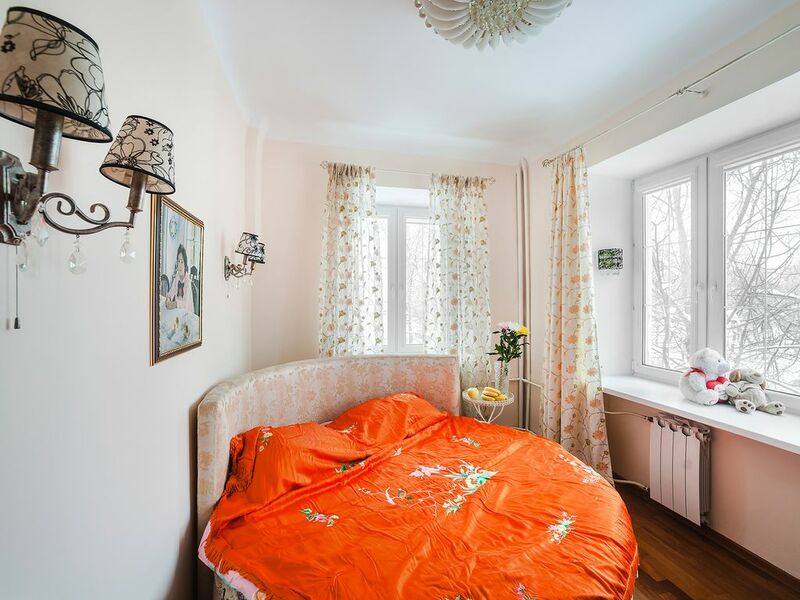 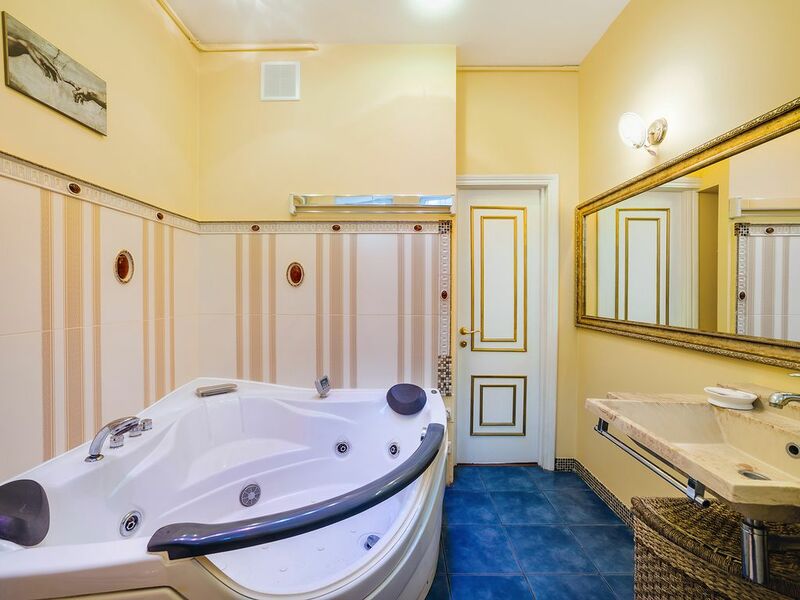 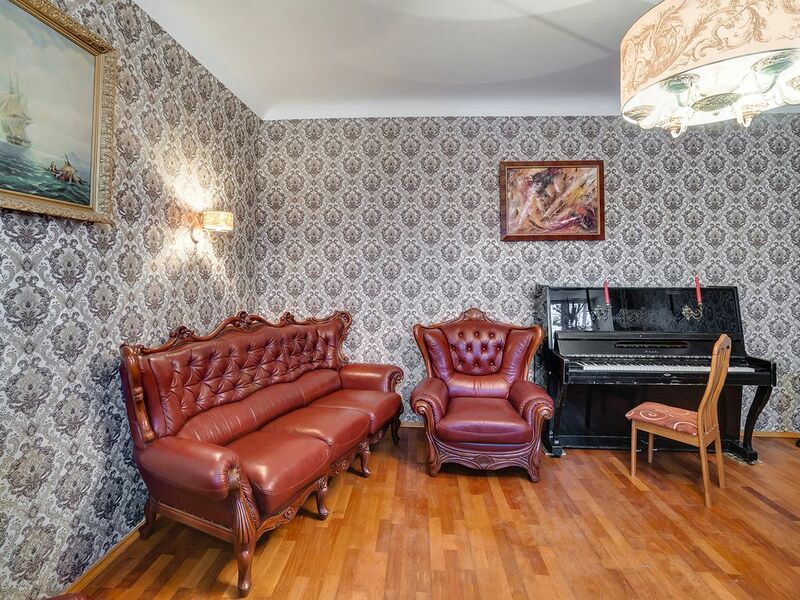 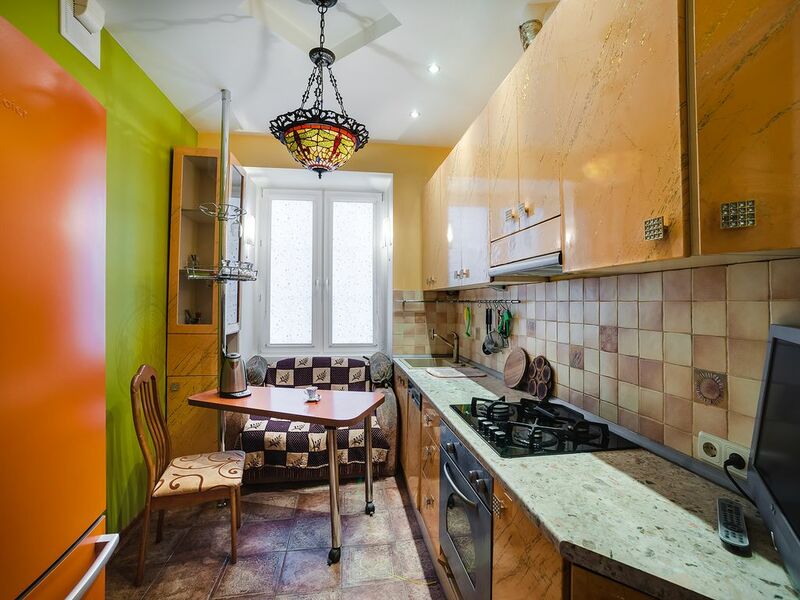 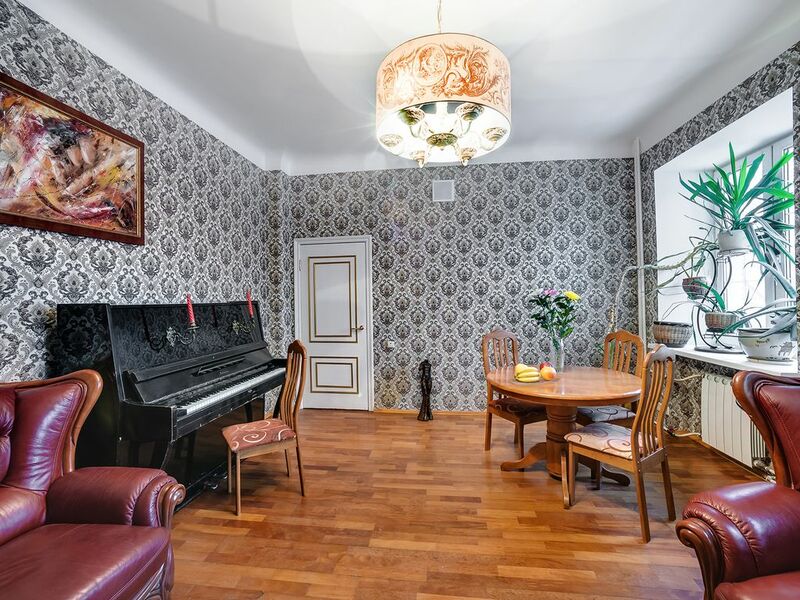 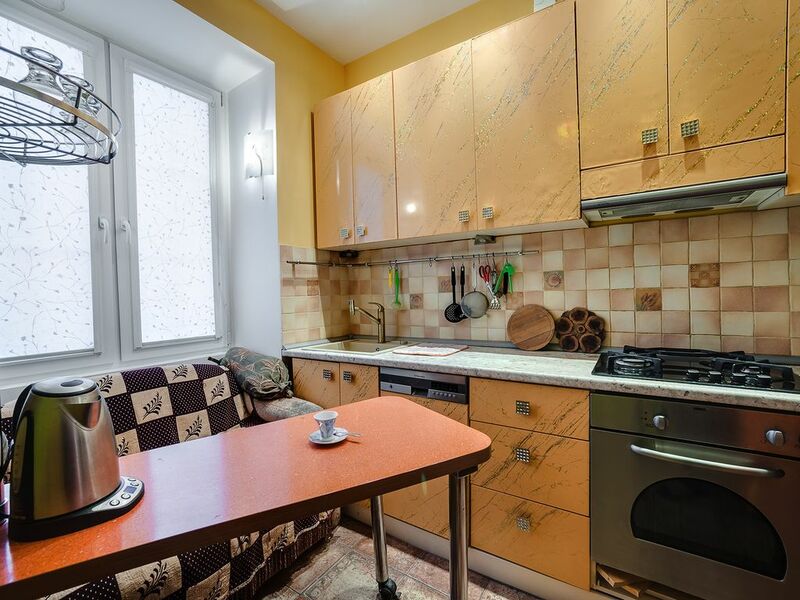 This typical 2 bedroom apartment in "Stalin style" is in a historical building of 1930year, quite rare finding after recent "renovation" of Moscow. 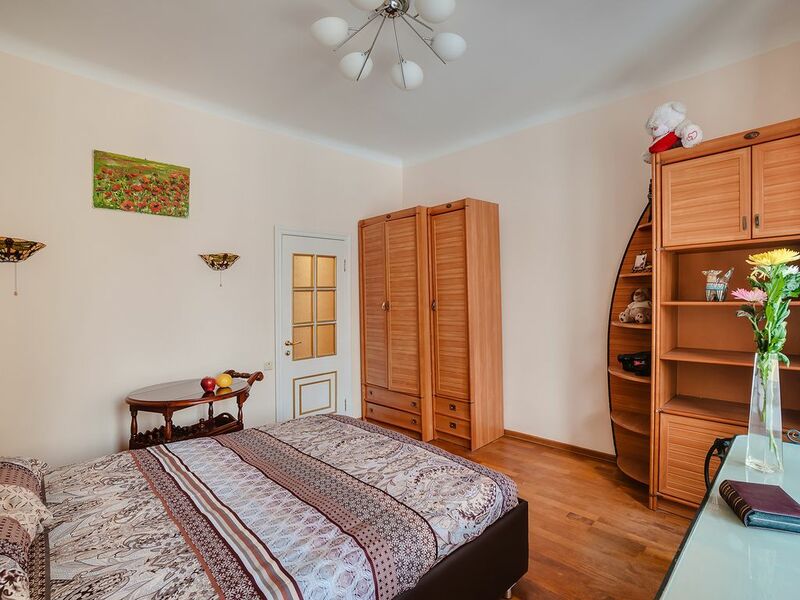 You have everything you need to spend a vacation, except TV in the living room. 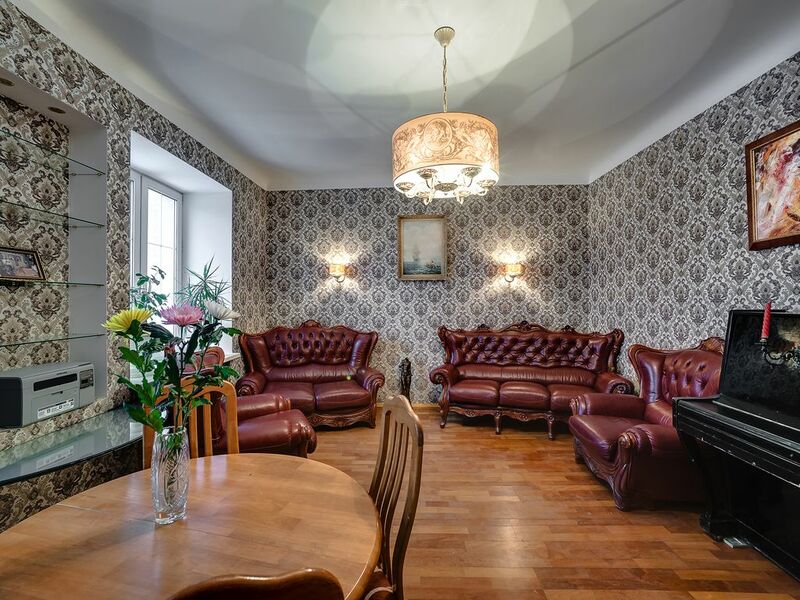 The living room features the piano, the dining area , desk table and two large windows with the view to the old castle, now KGB’ secret installation where the young soldiers keep marching singing Russian old military songs. 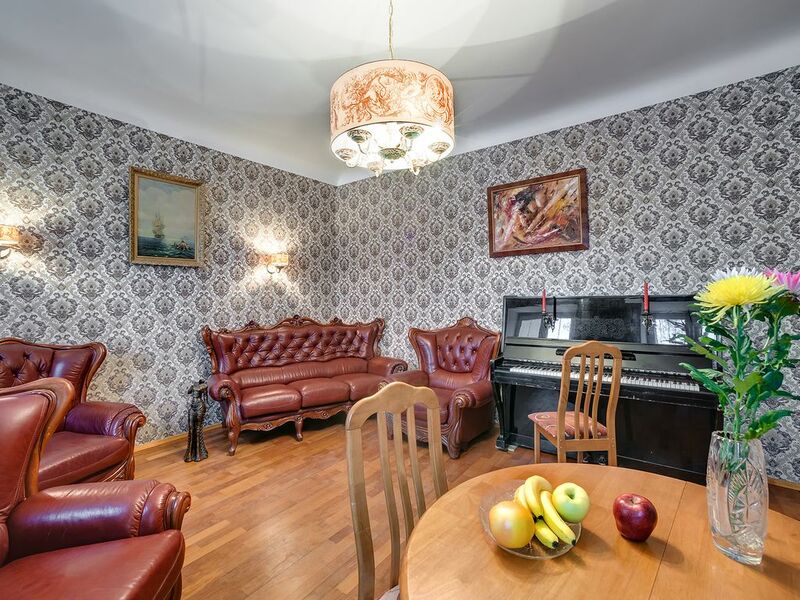 Quite an amusing show if you are lucky enough to catch it happening.